Michigan Ross Alumni Club of Washington, D.C. Welcome to the Michigan Ross Alumni Club of Washington, D.C.! 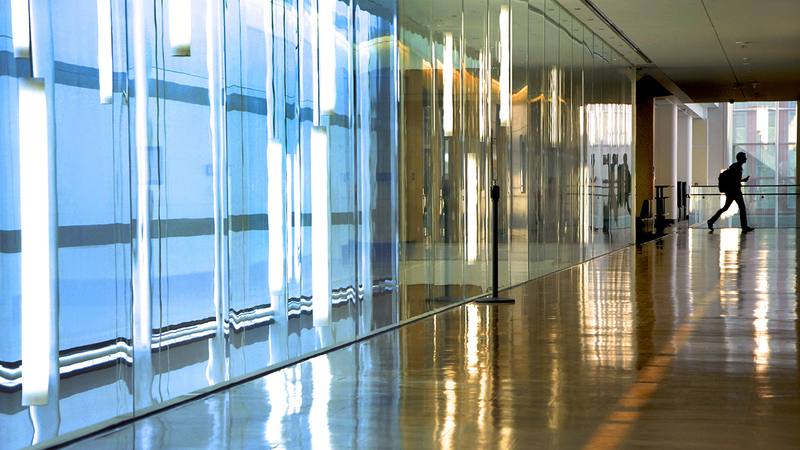 Connect with fellow alumni, attend events, stay informed, and help build Michigan Ross' visibility in the Washington, DC area. We are always developing new programming, events, and career development opportunities, so please join our mailing list and check back frequently for updates. And as always, GO BLUE! Please join the Ross Alumni Club of DC as we celebrate Spring coming to our Nation's Capital at Wine & Design in Alexandria, VA. There is no club news at this time, check back again! 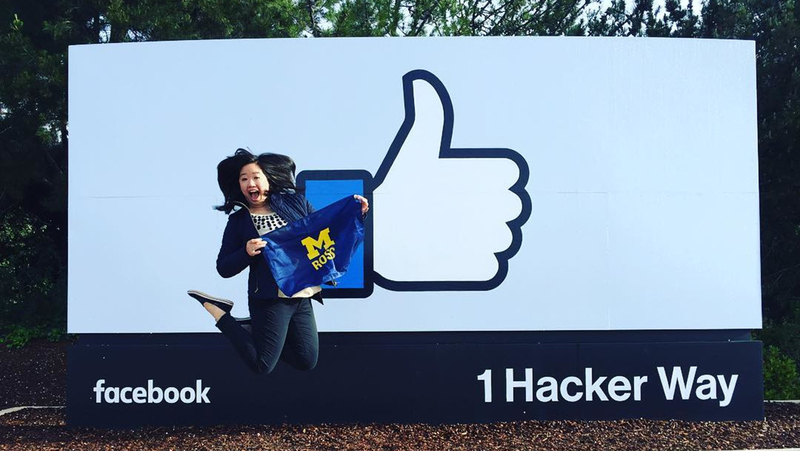 Over the past few years I have consulted numerous MBAs looking to start tech careers or shift into different roles or companies. I wanted to pass on some thoughts that seemed to resonate across my conversations. I also wanted to share my own job search story as I hope it is helpful to those of you still on the trail. That’s the sentiment John Byrne, Editor in Chief of Poets&Quants, shared with the audience at the recent CentreCourt MBA Festival in New York City, where he sat down for a wide-ranging discussion with Scott DeRue, the Edward J Frey Dean of Michigan Ross. 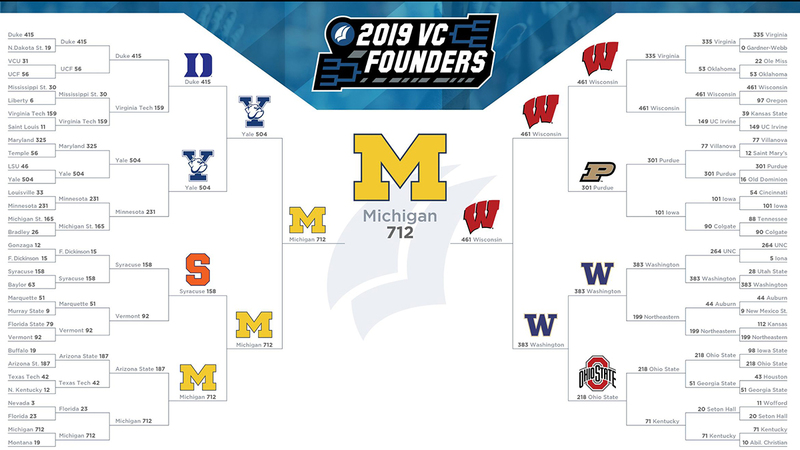 The NCAA basketball title may not have come home to Ann Arbor this year, but the University of Michigan has another reason to celebrate: U-M placed first in PitchBook’s 2019 VC Founders Bracket. 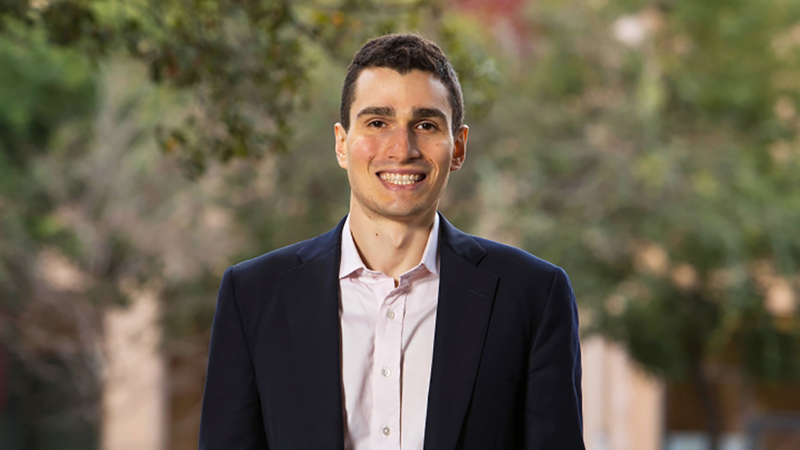 Eli Cahan, BBA ‘15, was among a small, select group of students across the globe selected for the 2019 Knight-Hennessy Scholars, a prestigious program at Stanford University. 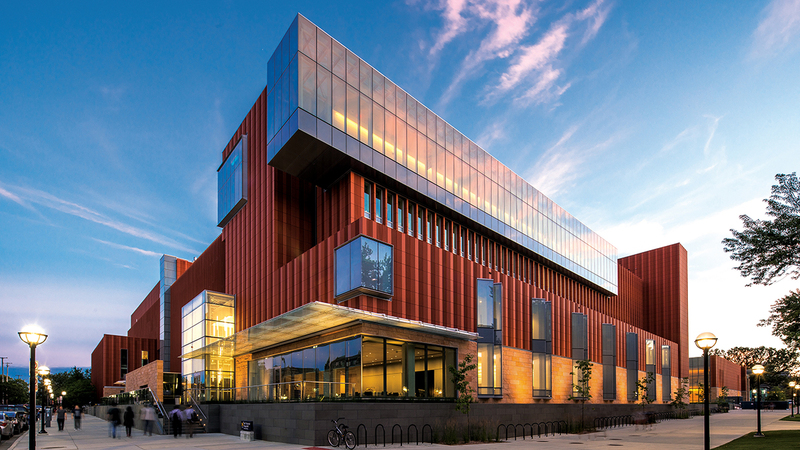 MBA applicants with an interest in healthcare now have even more reason to choose Michigan Ross, thanks to a new scholarship program funded by Eleanor & Michael Pinkert, BSE(EE) ‘64, MBA ‘65. Log in to see your profile information. Update My Profile My Volunteer Profile Join Club Michigan Ross Alumni Club of Washington, D.C.